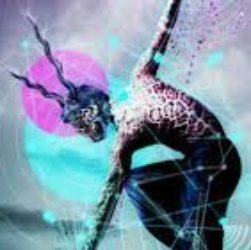 Current Energetics of Ascendant Gaia call for rejuvenation of GaiaPortal communications portal. 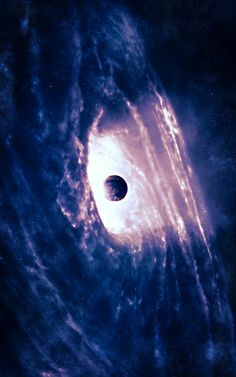 Energetic shifts and changes now occur at acceleration levels that have asked for communication to Hu-manity collective. 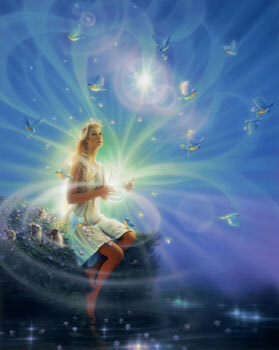 Ascendant Gaia has accepted her role as communicator of Higher Dimensional Energetic transformations. Such is a vital necessity at this moment of Now.